The Dolar Shop is an upscale Chinese hot pot restaurant that started in Macau, China since 2004. The highlight of the cuisine is individual pots, sauce bar, and the quality of the products which is sourced locally. 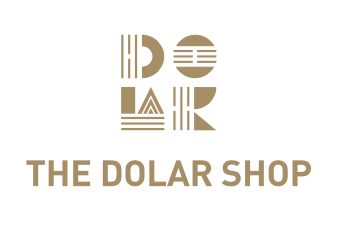 Situated on two floors with over 200+ seats featuring a bar/lounge and four private rooms, The Dolar Shop is an experience from the time you walk through the doors until the end of dinner. The Dolar Shop has won “Best of China 2016” & “Top 5 Trendsetting Chinese Restaurant 2018”.